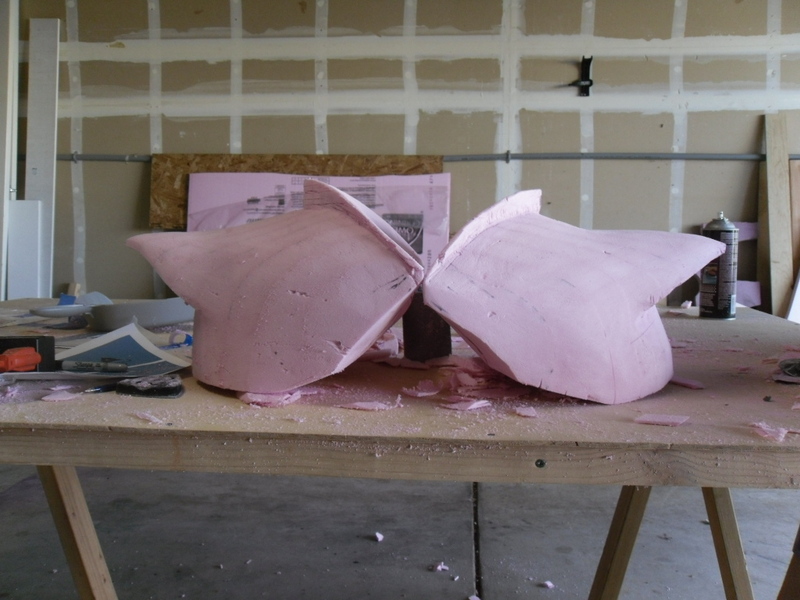 Ok, we left off with the shaping and carving of the armor. This picture has them side by side where you can notice a few minor flaws in the shape between them. 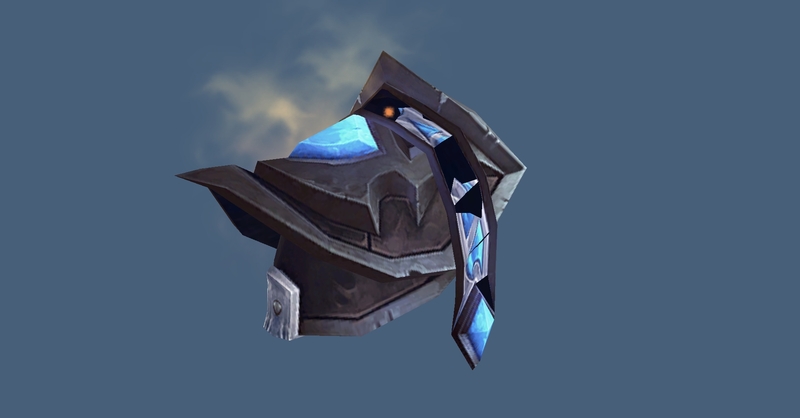 When you create any two items its almost impossible to get them the exact same and be mirror images for each shoulder. I have never had any one tell me the shoulders I first created for my Tier 8 priest set were off, but they had huge differences between them. Costume shoulder armor tends to a stumbling point for many people. It seems scary and over the top for anyone to attempt to make. The following method was created from both a need for low cost and high durability. We start off with an idea of what we want to make. 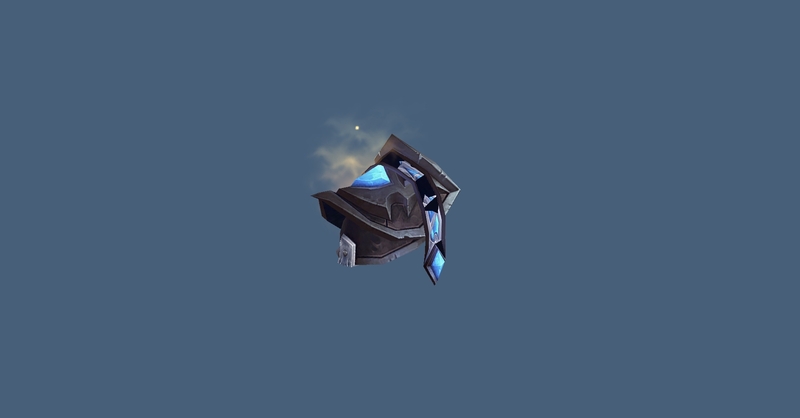 In this case it’s a commission for a World of Warcraft armor set. Priest Tier 10 Sanctified Crimson Acolyte’s Regalia.